See You At Fan Expo! 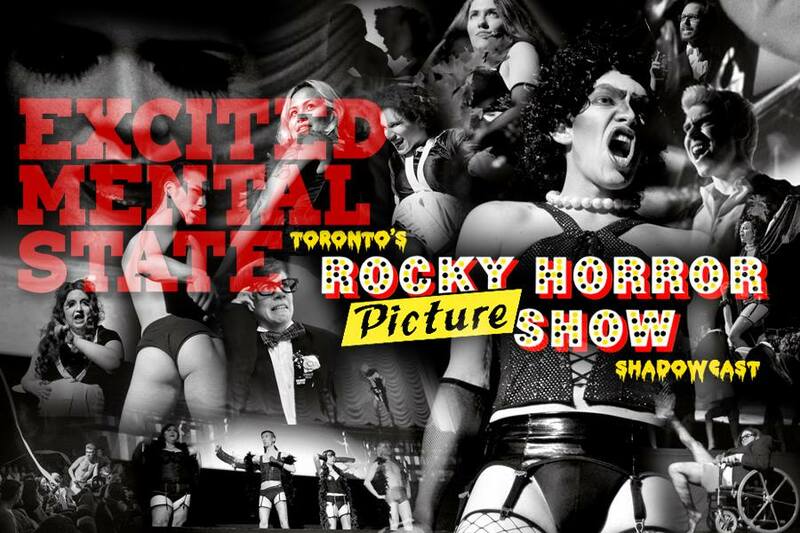 To celebrate a mini-Rocky Horror reunion with Tim Curry, Barry Bostwick, Meatloaf, Patricia Quinn, and Little Nell at Fan Expo this year, Excited Mental State is bringing our show to the convention! Do not miss this live shadowcasted performance of the Rocky Horror Picture Show hosted by one (or more) of the original stars of the movie. Make sure to also check out the other Rocky Horror related panels and events that are happening this year at FanExpo Canada.